Owning a condo in the North End offers residents the benefits of luxury living in one of Boston’s most historic neighborhoods. Loaded with cafes, boutiques, and fine restaurants, residents of the North End enjoy a part of the city full of character and hidden gems. 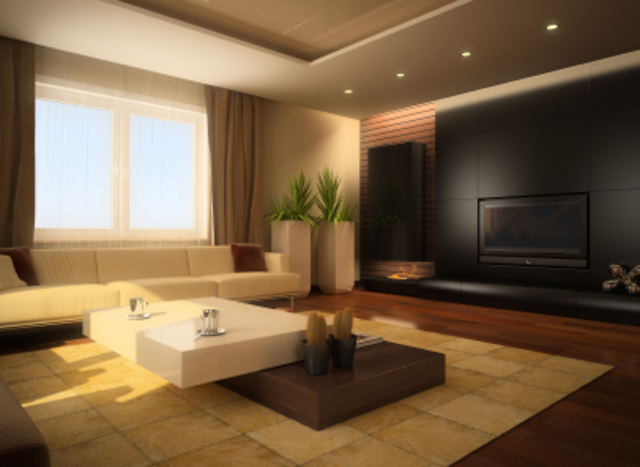 You’ll find beautiful living spaces with high ceilings, modern furnishing, and elegant finishes. You can find a beautiful modern condo with a view of the city or a beautifully restored historic building on The Waterfront with a view of the harbor. The North End is overflowing with beautiful luxury condo options for everyone! Outside of your beautiful North End condo, cobblestone streets await with some of the best dining in the city of Boston. Loaded with incredible Italian restaurants, you’ll never be short of great dining options. The North End is also home to some of the best cafes and dessert spots in Boston. If it’s shopping you crave, you’ll find scores of trendy stores and popular boutiques up and down Hanover Street and all over the North End. There’s few neighborhoods that rival the North End in lifestyle, so it should be no surprise that luxury condo living is extremely popular in the North End. North End Pads boasts the largest database of North End condos for sale. You can use our search tool below to browse endless listings of for sale options in the North End, and even connect with an agent to help you close on your dream condo! You’re able to filter your search results based on price, size, and amenities offered. You can even sign up for email alerts anytime a place that meets your criteria hits the market. It’s never been easier to find your dream condo in the North End!